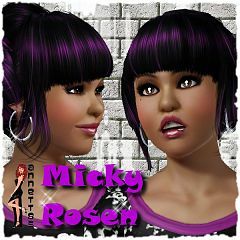 Teenie Micky Rosen by annett85! 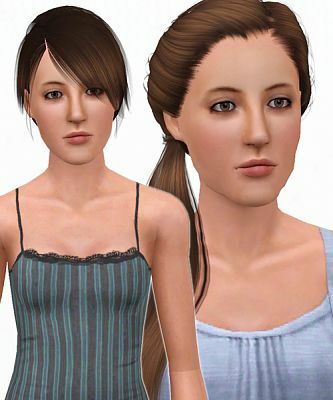 Alena and Marah by Jaedub! The Kanington family by MaRtA! 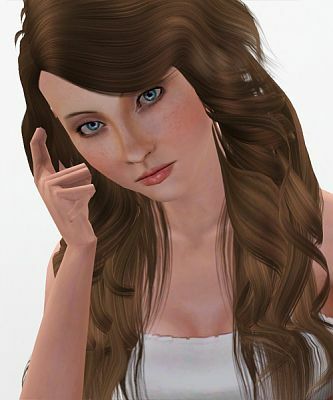 Issabella Annalise by Honey32 at MTS! 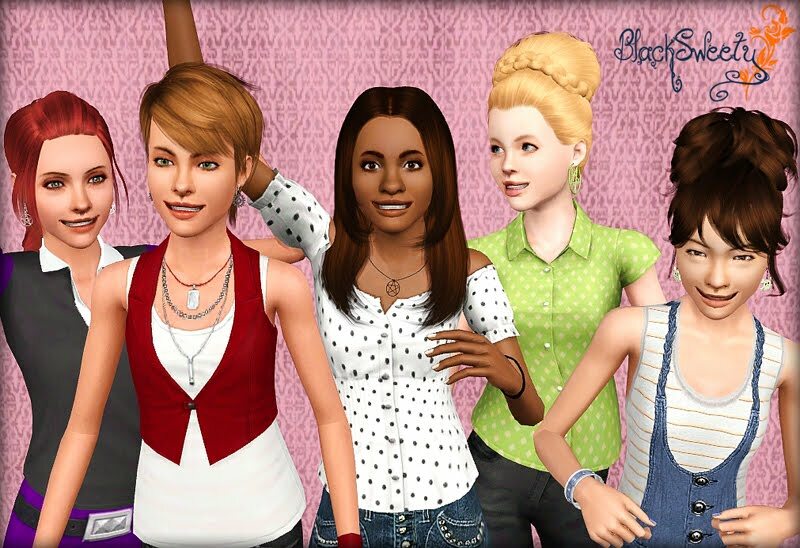 New sims models at Blackys Sims Zoo! 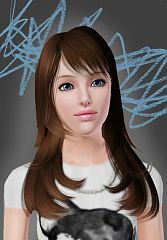 Teen female by Tyty30 at TSR! 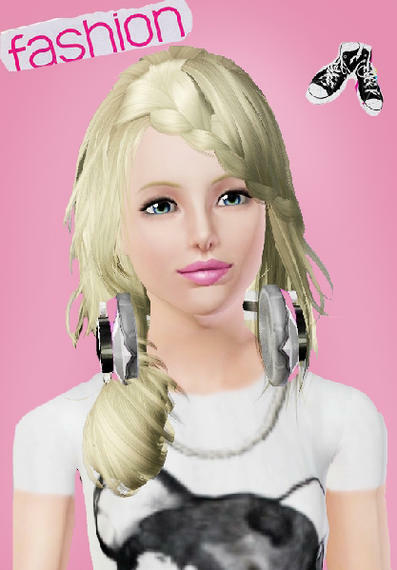 Teen female by foxysims at TSR! 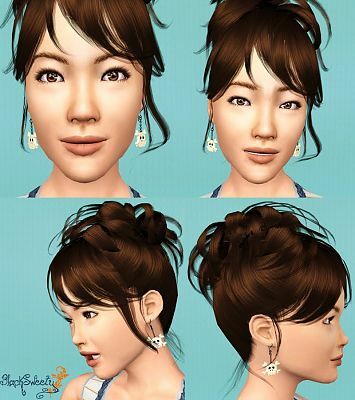 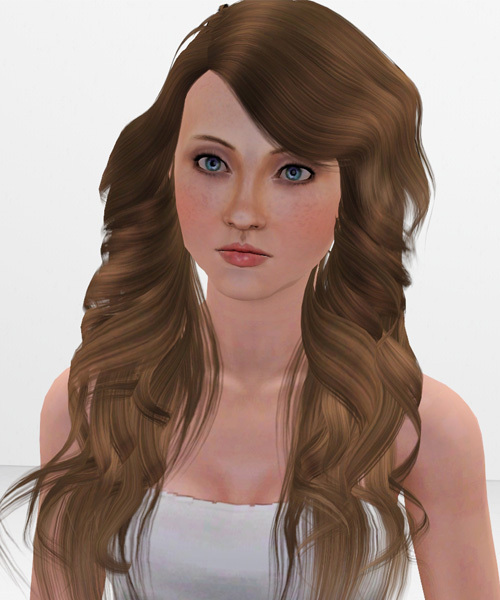 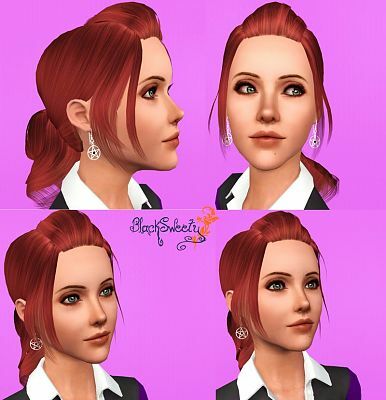 New teen sims female at Isor Sims! 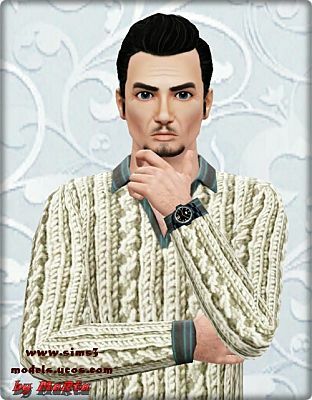 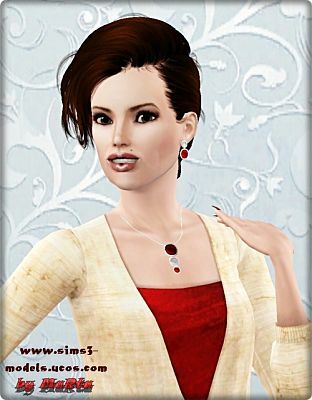 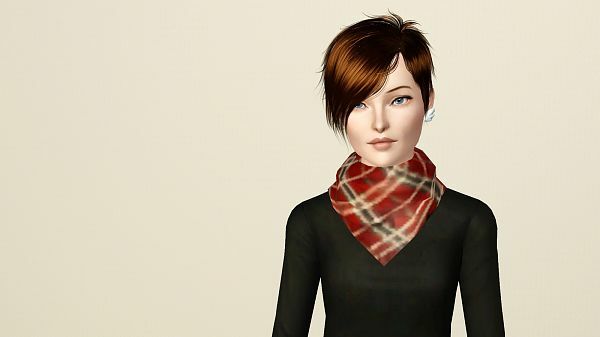 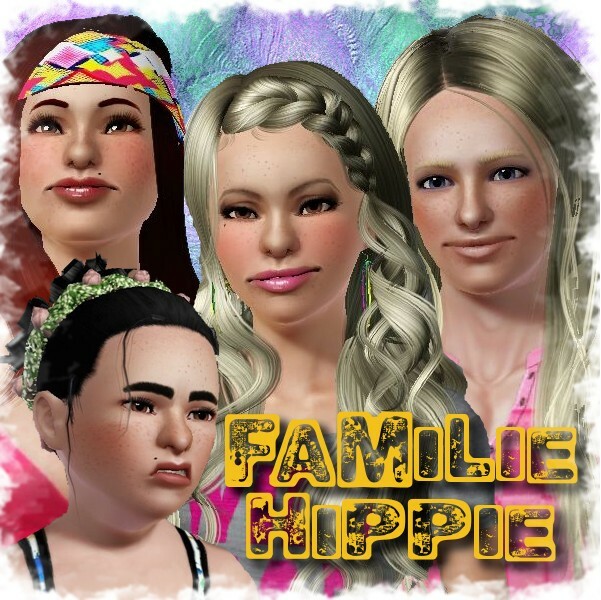 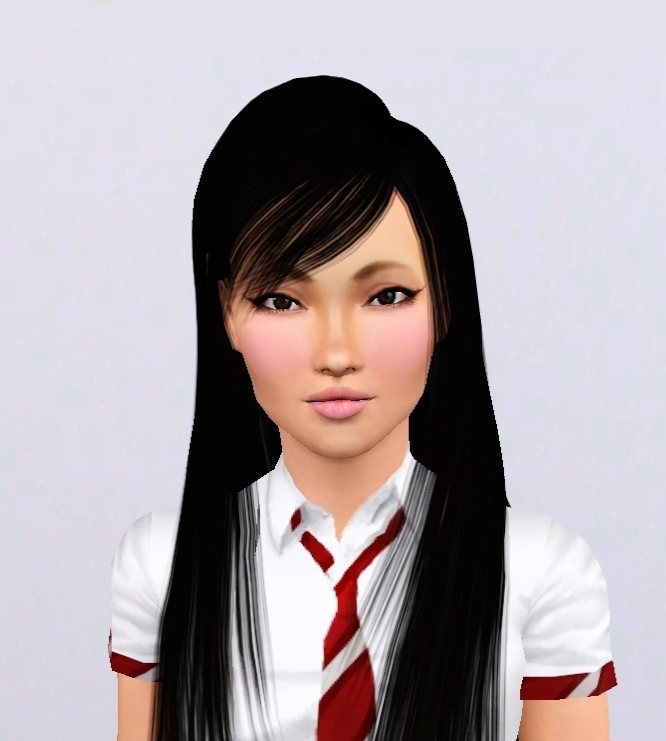 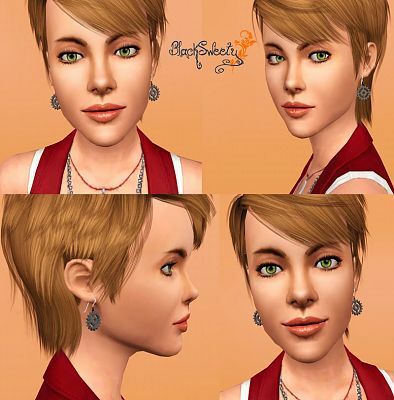 Teen sims model by foxysims at TSR!